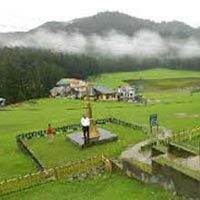 Book Dalhousie Khajjiar Tour Packages - Check Now! Get ready to visit two of the most beautiful hill stations of Himachal Pradesh, Khajjiar and Dalhousie. These two towns are blessed with enormous greenery and rich heritage. The Splendid Dalhousie Khajjiar Tour package takes you to some of the top most attractions of Khajjiar and Dalhousie, like Subhash ki Baoli, Panchpula and Khajjiar Lake. 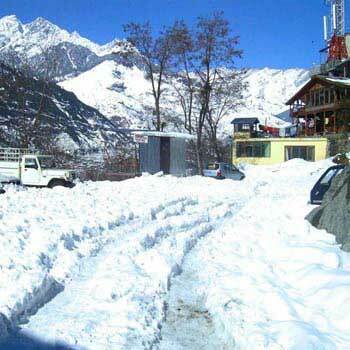 The town is built around five hills topped with snow and covered with lush greenery. Khajjiar is of lush green meadows of this town have lead to its christening as The Mini Switzerland of India. This name has officially been given to Khajjiar because its landscape looks similar to that of Switzerland. At the middle of the foothills is the picturesque Khajjiar Lake, tranquil and serene. 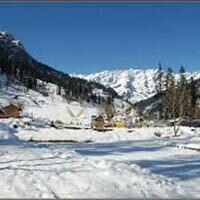 We are happy to book Dalhousie Khajjiar Tour Packages to our customers.